Value Fastener offers washers in a wide range of sizes, shapes, styles and materials. 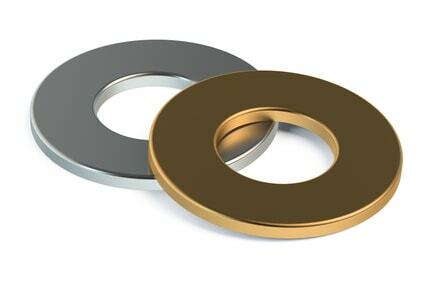 Our selection includes washers for a broad range of applications. Choose from a wide range of materials, styles and finishes. Cost-effective and cheap are not the same thing. The cost of replacing cheaply made fasteners negates the initial savings. At Value Fastener, we know that the best way to take care of our customers is to provide high-quality fasteners at competitive prices. Order the washers you need from our site or contact Value Fastener for more information.